purchased overseas and Japanese traditional Kimonos. Choose from sophisticated accessories free of charge. Our atelier staff are on hand to adjust the fit perfectly for you. 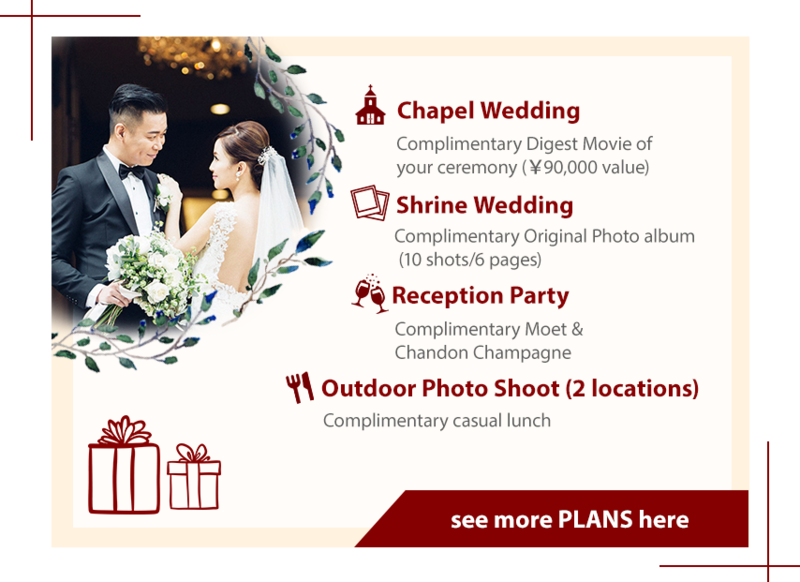 Copyright ©2018 Tagaya Bridal All Rights Reserved.